WE'RE DELIGHTED to unveil our first quarterly White Paper in partnership with global, UK-based publisher Routledge. 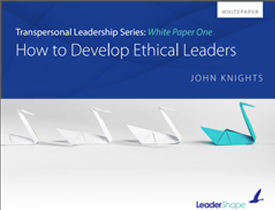 First clarifying what Ethical Leadership is, we then explain its principles and practicalities, introducing a new principle for the 21st century. 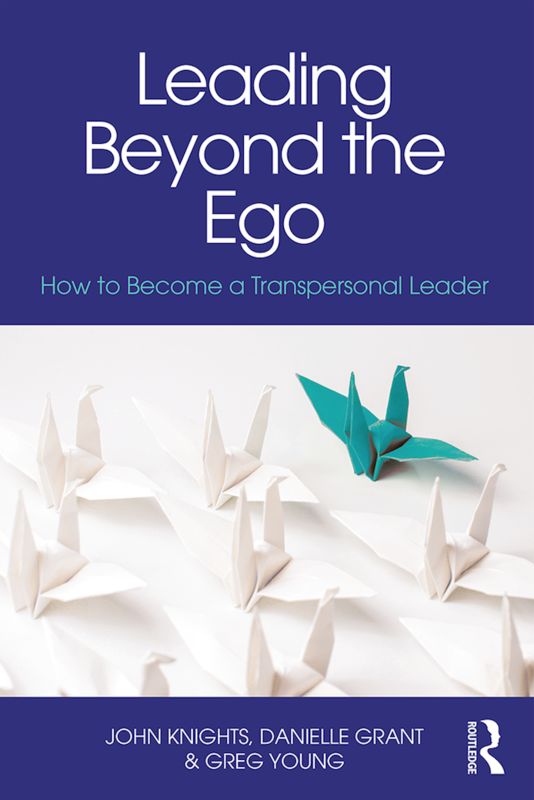 These cutting-edge documents are published in advance of our book on Transpersonal Leadership - focusing on the "how" as well as the "why" of modern leadership beyond the ego - to be released January 2018. Learn more and download your Free White Paper here.